Treasury’s world is becoming increasingly complex. Never has it been more important for companies to control liquidity and working capital on a local and global basis. 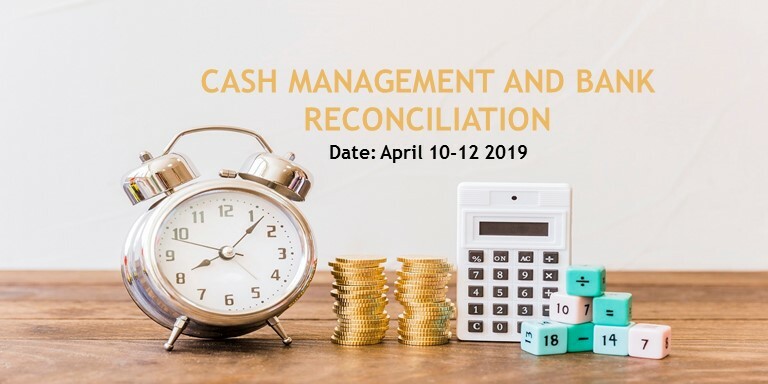 This Cash Management & Bank Reconciliation training provides superior management capabilities for your company’s transaction processing and reconciliation needs. The module fully integrates with the Accounts Payable, Accounts Receivable, Payroll, and General Ledger modules to offer a comprehensive accounting software solution. Reconciliation reports include summary information for deposits, consolidation of all check register information, and general ledger distribution bank transaction information. With this training, you can make better business decisions and drive your company to increased profit. Participants will learn practical ideas on how to transform their treasury into a world class operation that operates with better control, improved efficiency at a reduced cost. Customize the setup of Bank Reconciliation to fit their business needs. Perform all Bank Reconciliation related data entry functions, including bank transactions, bank deposits, and bank transfers. Improve the accuracy of cash management, forecasts and reconciliation. Perform maintenance on Bank Reconciliation documents and records such checkbooks. Print standard reports for audit trail purposes, financial analysis, and to verify data entry. Explore how to integrate the cash management, working capital, reconcile and the forecasting functions. Troubleshoot and correct input errors, including incorrect posting date or incorrect document amounts. Perform the bank reconciliation process. Instructors use cutting-edge teaching methods to ensure relevance, active learning, and rapid skill development. Our training methodology is a unique blend of lectures reinforced through the application of discussions, videos and real case reviews. That way delegates and their respective organizations will be able to obtain the maximum benefit from this program. Participants will also be assessed individually. People new to the industry or new to job costing, CFOs, Treasurers & Controllers with less than 3 years’ experience, Financial & Accounting Officers & Managers, Accounting Personnel and professionals who need a better understanding of cash management and Bank Reconciliation. N120, 000.00, this fee covers expert tuition, training kits and brochure, souvenirs and certificate of completion, feeding (tea break, lunch (buffet) throughout the duration of the Programme. reference. Workshop participants are required to bring a laptop, which has installed Microsoft Packages. 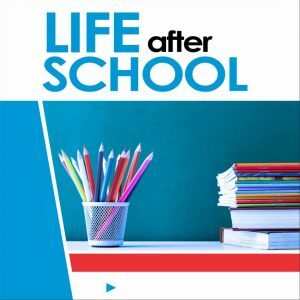 Subscription to this program is currently open and will stay open until one week before the course.